Posted by Carolyn Burns Bass in classics, creative non-fiction, literary fiction, memoir, narrative nonfiction, poetry, small presses. It’s that time of year again. Once annually #litchat features a week of discussion led by publishers, editors and authors of independent presses. These are the rebels of publishing, the audacious leaders willing to produce books that the big houses won’t touch for a myriad of reasons. Independent, small presses often operate on a shoestring budget, with more vision than provision. What keeps independent presses rolling in this age of literary plenty? What types of manuscripts are they looking to publish? How do they position themselves between the big houses and the start-ups whose only authors are themselves? Will Amazon’s new publishing empire affect legitimate small presses? These questions and others will come up this week during Small Press Showcase. Established in January of this year by Victoria Barrett, Engine Books is a boutique fiction press publishing novels, short story collections, collected novellas, and related volumes. Barrett is a writer, editor, and professor whose fiction has appeared in Colorado Review, Massachusetts Review, You Must Be This Tall to Ride, and Confrontation. Her career as an editor began at Puerto del Sol, where editor Kevin McIlvoy called her “the most significant managing editor” in the journal’s history. Her work there trained her to read fiction submissions on their own terms, rather than see them through the lens of her own aesthetic preferences. This work continues at Freight Stories, where she and co-editor Andrew Scott have published the work of finalists for the National Book Award and Pulitzer Prize, bestsellers, and long-seasoned authors alongside emerging authors, some of whom saw in Freight Stories their first publication. The wide variety of styles and forms published in FS speak to Barrett’s enthusiasm for all kinds of fiction. Engine Books seeks to publish four titles each year, ensuring full attention to the editing, production, and promotion of each title. Follow Engine Books on Twitter: @enginebooks. Press 53 is located in Winston-Salem, North Carolina in the Community Arts Cafe building at Fourth & Spruce. They publish full-length books by established writers. In addition to finding and showcasing new writers in our Press 53 Open Awards Anthology, and established writers in our short story and poetry collections, novels, and creative nonfiction books, we also have a fondness for bringing back great books that are out of print, which we re-issue under our Press 53 Classics imprint. Follow Press 53 on Twitter: @Press53. Kevin Morgan Watson is founder of Press 53 and serves as editor in chief with a special focus on short stories and poetry. As a publisher, he has worked with writers ranging from first-time published authors to winners of the National Book Award and Pulitzer Prize. 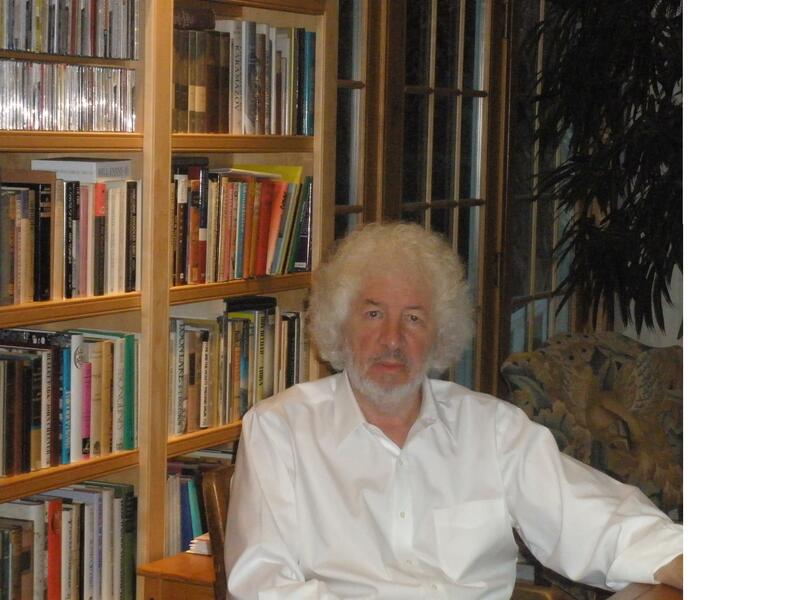 As a writer, his short stories, poetry, and essays have appeared in numerous publications, including the 2002 TallGrass Writers Guild/Outrider Press anthology Take Two—They’re Small, where his short story “Sunny Side Up” won first prize. 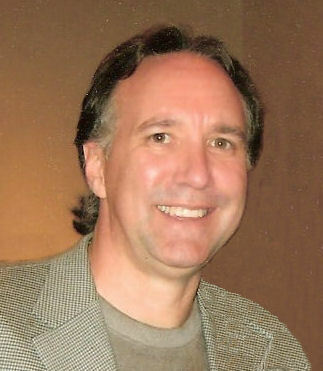 Kevin also serves as an advisor for student adaptation of short stories to screenplays with the screenwriting faculty at the University of North Carolina School of the Arts, School of Filmmaking in Winston-Salem, NC. Follow Kevin Watson on Twitter: @Press53. Valerie Nieman, author of Blood Clay has also published a collection of short stories, Fidelities, from West Virginia University Press, and a poetry collection, Wake Wake Wake. She has received an NEA creative writing fellowship, two Elizabeth Simpson Smith prizes in fiction, and the Greg Grummer Prize in poetry. A native of Western New York State, she graduated from West Virginia University and the M.F.A. program at Queens University of Charlotte. She teaches writing at N.C. A&T State University and is the poetry editor for Prime Number Magazine. 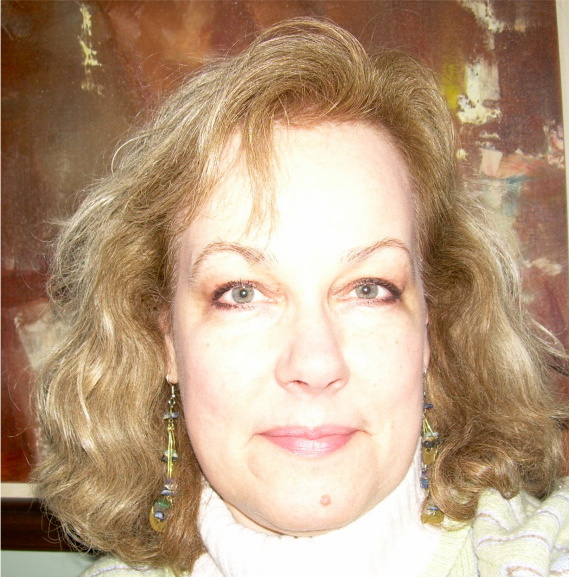 Follow Valerie Nieman on Twitter: @ValNieman. The Overlook Press is an independent general-interest publisher, founded in 1971. The publishing program consists of nearly 100 new books per year, evenly divided between hardcovers and trade paperbacks. The list is eclectic, but areas of strength include interesting fiction, history, biography, drama, and design. The house was launched by owner Peter Mayer as a home for distinguished books that had been ”overlooked” by larger houses. 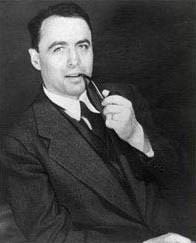 At the time Mayer was at the helm of one of them, Avon, and would go on to a twenty-year tenure at Penguin, which he eventually headed as well. He joined with his father Alfred, a retired glove manufacturer, to nurture Overlook Press, supervising business from Manhattan in his off hours, while Fredy ran the upstate operation, picturesquely housed in an old apple shed on Overlook Mountain in Woodstock. Another cherished mission is to revive and bring to new audiences classic books and authors. We are renowned for our stylish editions of the works of P.G. Wodehouse, as well as bringing back the beloved Freddy the Pig series by Walter R. Brooks. In addition, they have just completed new paperback editions of fiction by Joseph Roth, one of literature’s modern masters. 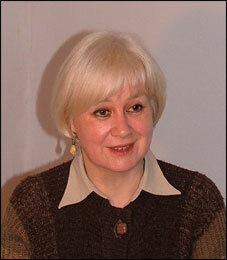 In 2002 the Overlook Press acquired Ardis, the premier publisher of Russian literature in English. More recently the Overlook elephant has spread its wings across the Atlantic to take under new ownership the 106-year-old company Duckworth. Follow the Overlook Press on Twitter: @overlookpress. Author of Outlook Press’s recently published novel Deliverance from Evil, Frances Hill was born in London in 1943 and went to Keele University, Staffordshire, where she obtained a BA Honours degree in English Literature and Philosophy. For many years she was the radio critic for the TES as well as a fiction reviewer and obituary writer for The Times and feature writer for many other publications including The Times Higher Education Supplement, The Guardian and The Spectator. 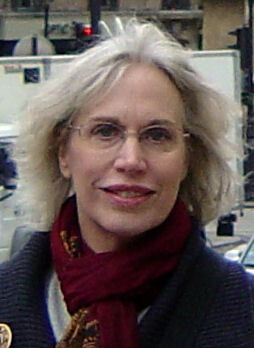 Her first novel, Out of Bounds, was published by John Murray in 1985 and was followed by a second novel, A Fatal Delusion (John Murray), in 1989. In 1992 she began work on her acclaimed account of the Salem witch trials, A Delusion of Satan, which was published by Doubleday in New York in 1995 and Hamish Hamilton in London in 1996. A new edition with a new preface appeared in 2002. Her second book on the Salem witch trials, The Salem Witch Trials Reader, was published by da Capo in 2000 and her third book on the same subject, Hunting for Witches, A Visitor’s Guide to the Salem Witch Trials, was published by Commonwealth Editions in 2002. Such Men Are Dangerous, The Fanatics of 1692 and 2004 was published by Upper Access in March 2004. Frances Hill lives in London but visits the U.S. regularly, spending every summer in Connecticut. 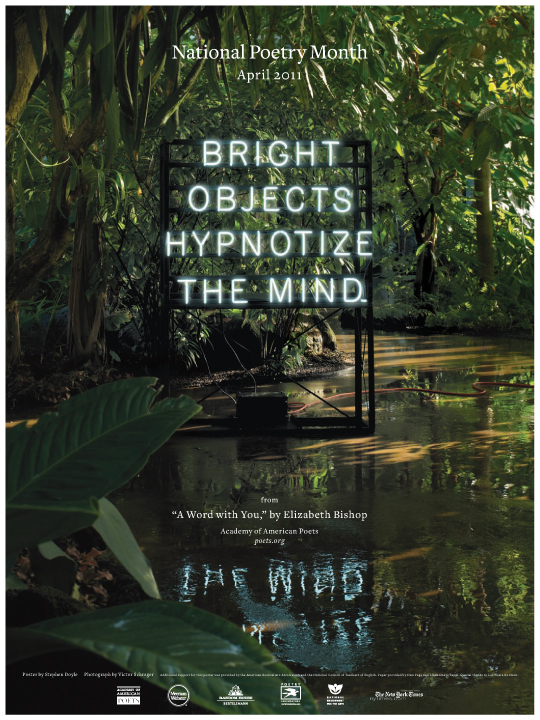 Posted by Carolyn Burns Bass in poetry, Uncategorized. We’re a little bit early with this, but National Poetry Month will be here by Friday. We’re preparing for this annual celebration with open mic chats all this week. Poetry open mic will include discussions of poetry’s contribution to literature past, present and future, as well as opportunities for established and emerging poets to post links to published work. Inaugurated by the Academy of American Poets in 1996, National Poetry Month is now held every April, when publishers, booksellers, literary organizations, libraries, schools and poets around the country band together to celebrate poetry and its vital place in American culture. Thousands of businesses and non-profit organizations participate through readings, festivals, book displays, workshops, and other events. (From the Academy of American Poets). 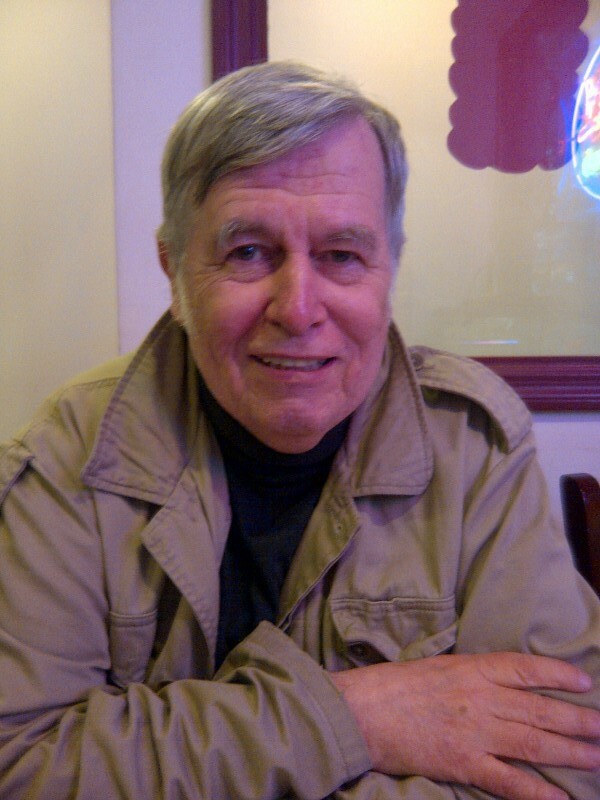 Posted by Carolyn Burns Bass in poetry, Uncategorized, weekly topics. 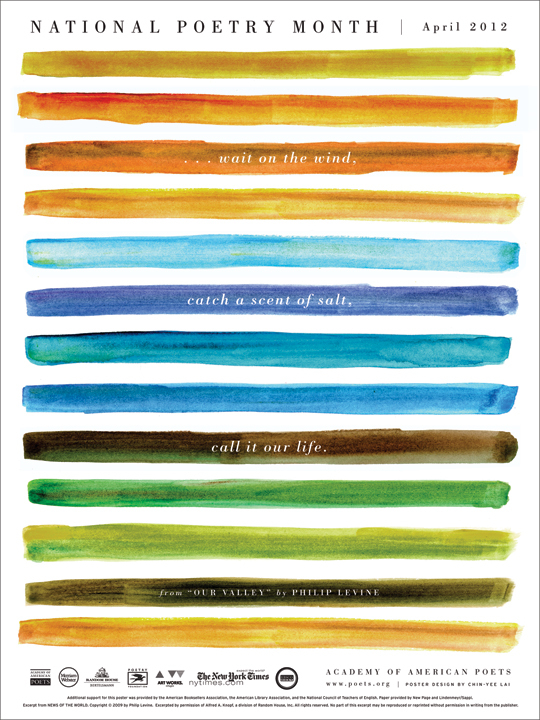 LitChat is delighted to participate in National Poetry Month with a week of poetry discussion. Although an American tradition inaugurated by the Academy of American Poets in 1996, LitChat would like to see this important element of literature receive international spotlight. Joining us for a special evening edition of #litchat on Wednesday, April 14 at 9 p.m. ET, is Zinta Aistars. A bilingual, published author of three books (in Latvian) and working on a fourth (in English), Zinta is founder and editor of The Smoking Poet, a literary ezine established in 2006. Her work (poetry, fiction, nonfiction, book reviews and blogs) has been extensively published online and in print publications and appears in several anthologies. 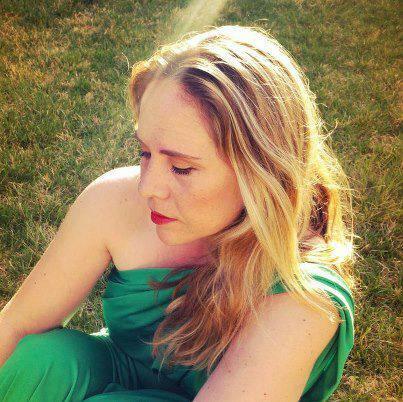 She is a writer and editor for a large health care organization and resides in Kalamazoo, Mich. In addition to her visit on Wednesday evening, Zinta Aistars has prepared a round of questions for our regular Monday and Wednesday afternoon chats (4 p.m. ET) that are sure to stimulate lively discussion between to poets and non-poets alike. On Friday, April 16 at our regular 4 p.m. ET time, poet Diane Seuss joins us as guest host. 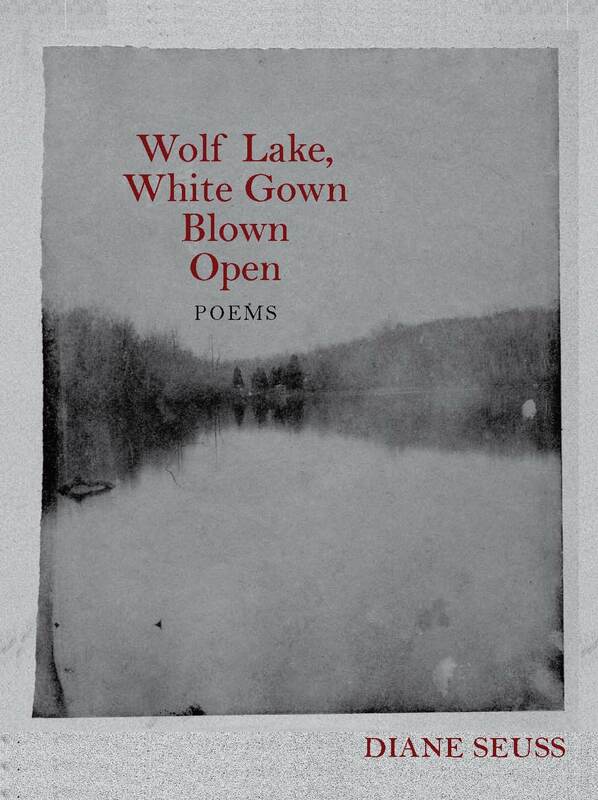 Diane Seuss’s new collection of poems, Wolf Lake, White Gown Blown Open, won the 2009 Juniper Prize for Poetry and will be published at the end of April 2010 by the University of Massachusetts Press. New Issues Press published her first book, It Blows You Hollow, in 1998. Recent poems have appeared in The Georgia Review, Poetry, New Orleans Review, and Brevity. Seuss is Writer in Residence at Kalamazoo College, where she won the Florence J. Lucasse Award for Excellence in Teaching. See what is happening throughout the remaining days of National Poetry Month at Poets.org. Follow Zinta Aistars on Twitter at @ZintaAistars and @TheSmoking Poet. 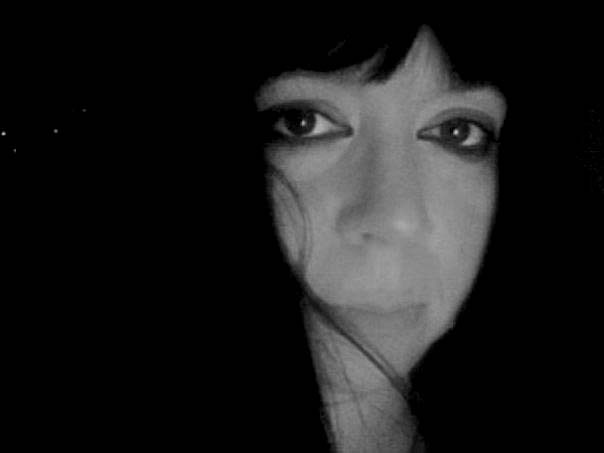 Follow Diane Seuss on Twitter at @DlSeuss. Read chatscript from National Poetry Month discussions here.